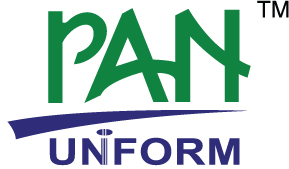 Pan Uniform Manufacturing Sdn Bhd - Uniform Manufacturer & Supplier in Johor Bahru JB Malaysia. Custom Made & Ready Made Uniform Manufacturer, Uniform Design, Uniform Supplier in Johor Bahru (JB), Malaysia. Pan Uniform Manufacturing Sdn Bhd added 1 News. Address: 37 & 39, Jalan Sagu 33, Taman Daya, 81100 Johor Bahru, Johor, Malaysia.